Global NCAP said the highest rating for the Nexon follows its 4 star rating for the car in August and subsequent to extra safety equipment being added as a standard feature by the company. 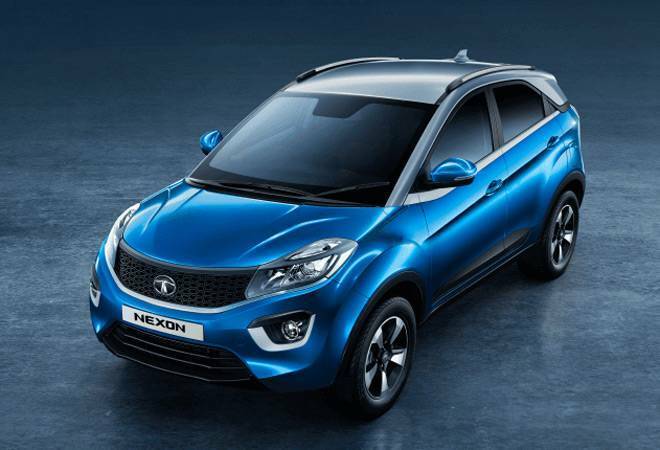 India's search for its first 5 star rated domestically manufactured car ended on Friday with UK based independent body Global NCAP announcing that Tata 's Nexon compact SUV has achieved the feat. Global NCAP that has been conducting crash safety tests on Indian cars since 2014, said the highest rating for the Nexon follows its 4 star rating for the car in August and subsequent to extra safety equipment being added as a standard feature by the company. In the latest tests, the Nexon scored 5 stars for adult protection and 3 stars for child occupant protection. Some of the extra features includes adding seat belt reminder for driver and passenger as standard across variants and extra bolstering of the structure of the car for it to pass the more stringent UN95 side impact protection requirements. "This a huge landmark for car safety in India. The Nexon was engineered in India and this shows the huge capability of the domestic industry to achieve excellence in safety design and performance," said David Ward, secretary general, Global NCAP. "With the Nexon, Tata have shown the global car industry that to achieve five stars you can 'Make in India'. Global NCAP is looking forward to many more Indian five star cars and further improvements in both pedestrian protection and crash avoidance." Mahindra's new MPV Marazzo with standard double airbags, ABS, SBR for driver and ISOFIX anchorages, was also tested for safety by the organisation and it managed to score 4 stars for adult and 2 stars for child protection, the highest ever by a Mahindra product. "The model offers good protection for both adult head and neck, marginal protection for the driver chest and adequate protection for passenger chest," Global NCAP said. "The pedals showed some risk for the lower legs due to their displacement. The 18 month old child dummy received good protection while the 3 year old child passenger showed high readings in chest and head exposure." Global NCAP, which wants to help stop production of all zero safety star rated cars around the world, first grabbed headlines in India on the eve of the biennial Delhi motor show in January 2014 when it tested five Indian cars. All of them -- Tata Nano, Maruti Alto 800, Hyundai i10, Ford Figo and Volkswagen Polo, fared miserably and scored a zero. Since then it has given heart burn to Indian car companies on numerous occasions. Ten months later, Datsun Go and Maruti Swift could not muster pass marks. In 2016, the base variants of the Kwid, Hyundai Eon, Maruti Celerio, Eeco, Honda Mobilio, Tata Zest and Mahindra Scorpio, all scored zero stars as well. Last year, the Renault Duster and Chevrolet Enjoy also joined the list. In recent times, there has been an increasing awareness towards safety both among the manufacturers as well as consumers. Unlike before, most of the cars being sold in India today come with features like dual airbags and ABS as standard. This is reflected in the better scores that Indian cars have got in recent tests conducted by Global NCAP. Can Tata Motors topple Mahindra & Mahindra?